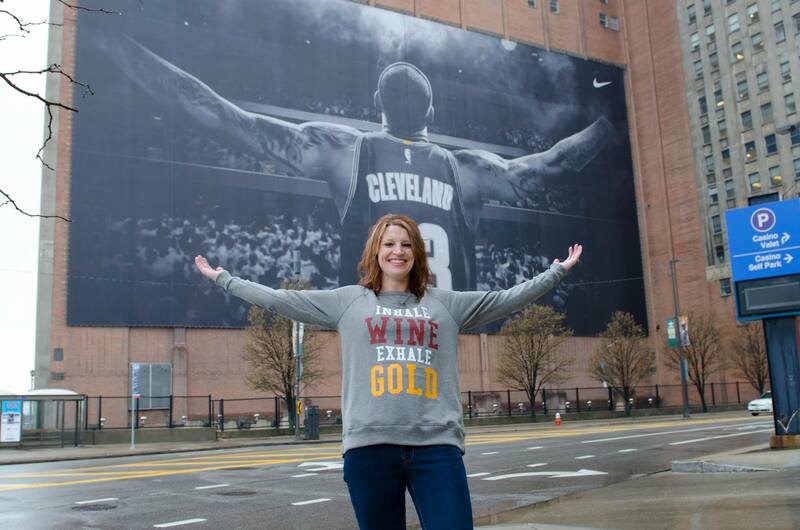 When I pitched this post a month ago, the idea was to come up with a list of people who could potentially replace LeBron James on the iconic banner space in downtown Cleveland. The idea was to create a new list of athletes and local notables that kids could look up to, literally and figuratively. Well, don’t ever let anyone tell you procrastination doesn’t get you anywhere. Because as my August deadline loomed, the answer to who should be on that iconic banner became quite clear: LeBron James. Now, don’t get me wrong, I understand the Cavs aren’t going to play every night staring at the player who used to play for them. But if you’re looking for a role model to hold up to your children, you don’t have to look any farther than the person who used to inhabit that banner. Just this week, the LeBron James Family Foundation opened the I Promise School in Akron. Serving students in first through eighth grade, the I Promise School provides a host of services to the under-served children who attend, as well as the promise of guaranteed tuition to the University of Akron for every student who graduates. LeBron James has more than kept his promise to Northeast Ohio in sports. He also has created a philanthropic legacy that will far outlive any championship that he brought to the Cavs and whose impact will far outreach that of any playoff run. I was salty the first time LeBron James left the Cavs and I was disappointed the second time. But that disappointment fades when I see a person who is truly committed to the region, to bettering the lives of others, and to using his fame and fortune for such altruistic means. Ultimately, what I want to teach my child is that these qualities are the ones that we should look up to, strive for, and celebrate.